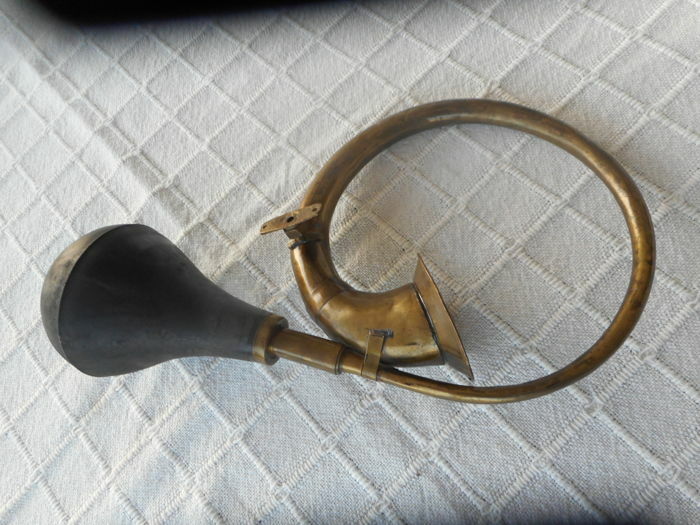 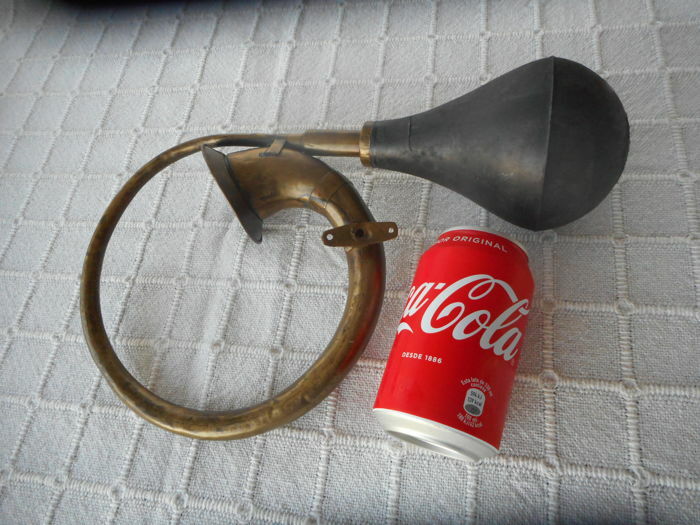 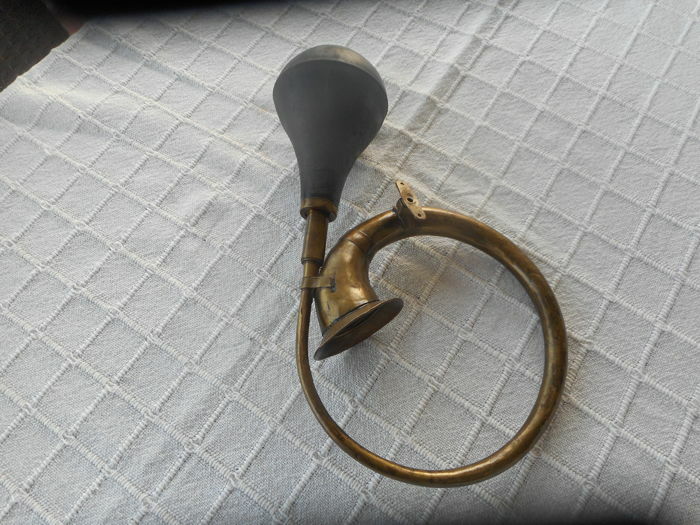 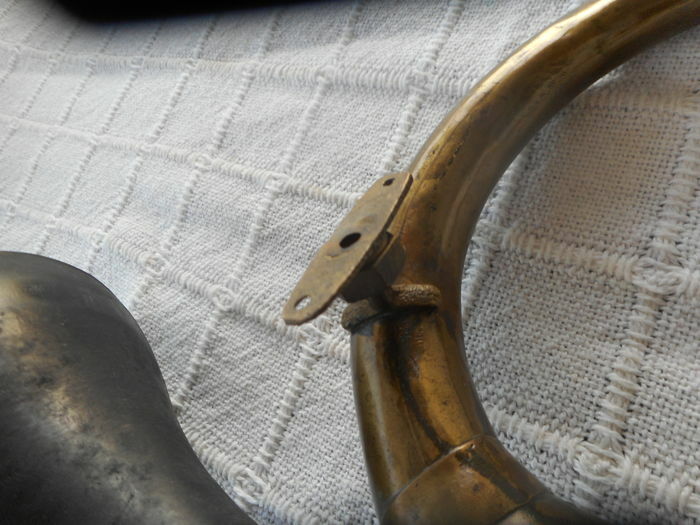 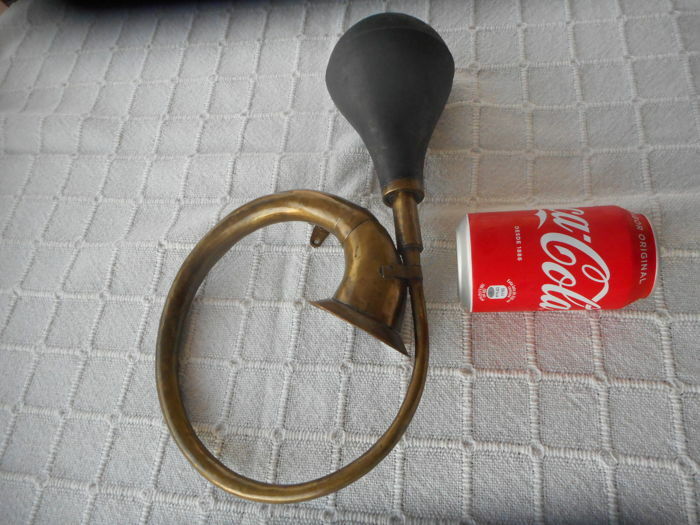 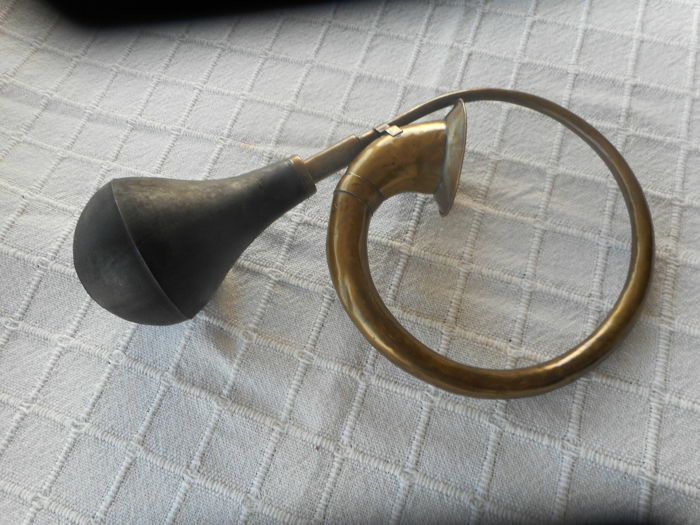 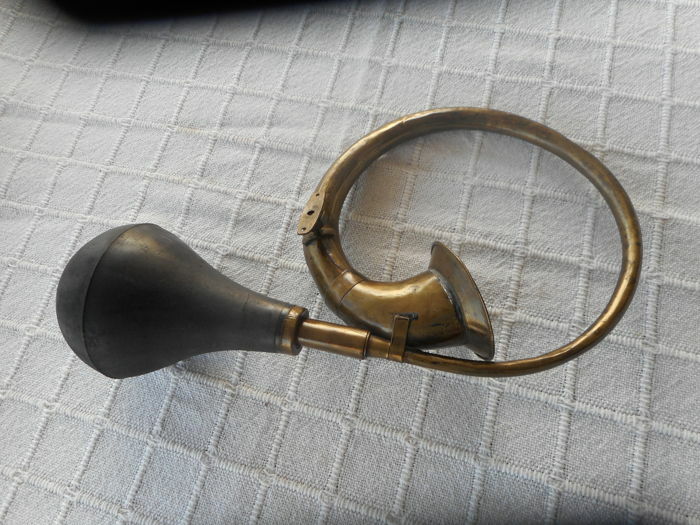 Vintage vehicle (or cart) horn. 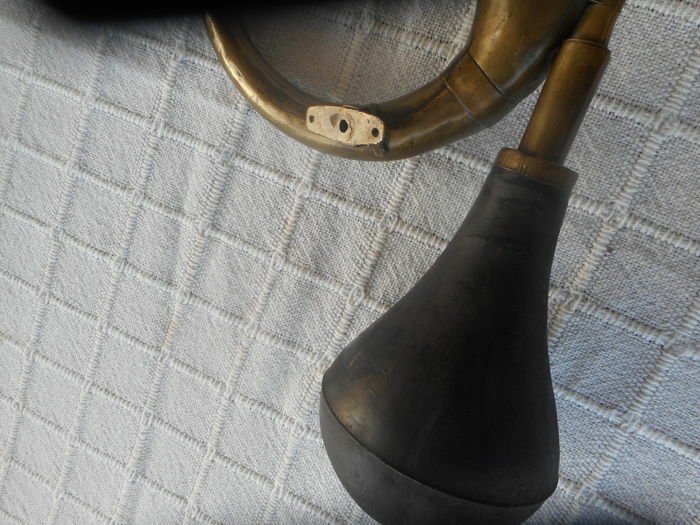 In perfect condition for its age. 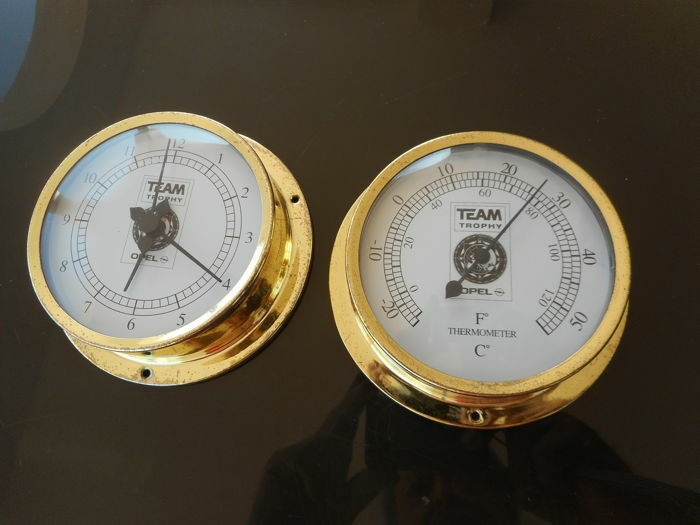 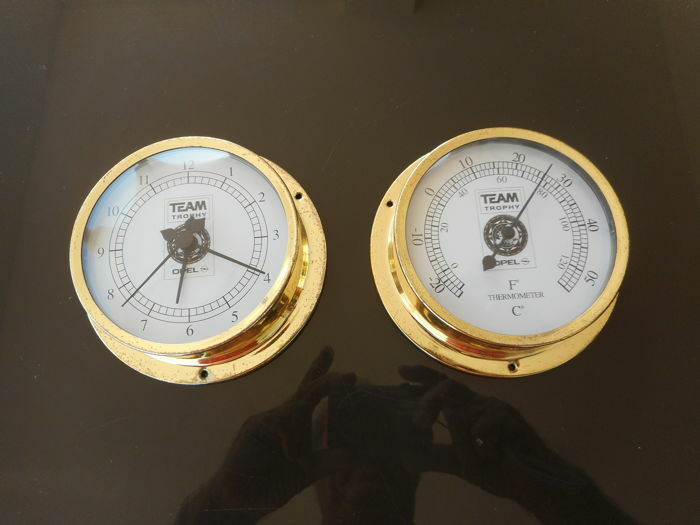 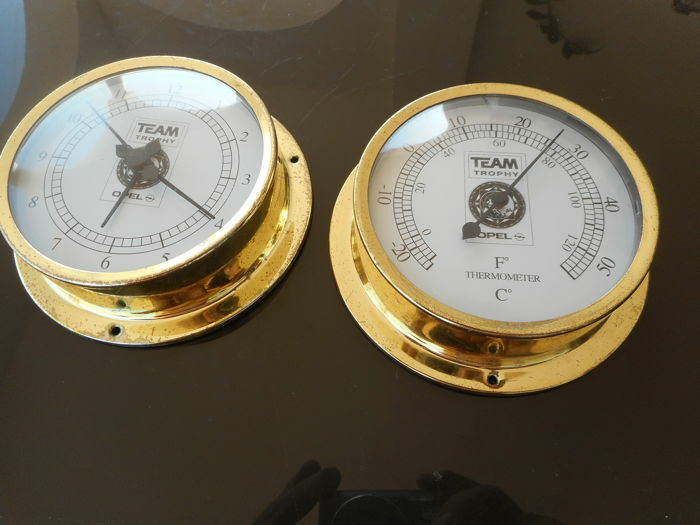 + 2 Opel manometers: 1 thermostat, 1 clock. 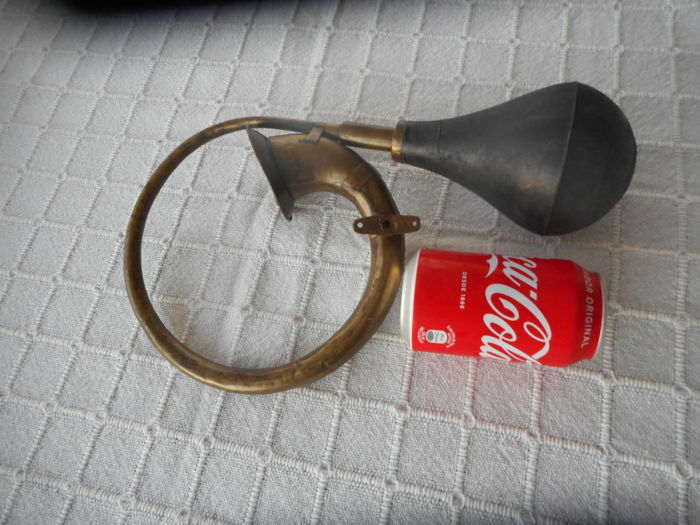 It will be properly pack and shipped by Catawiki.